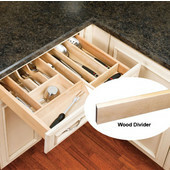 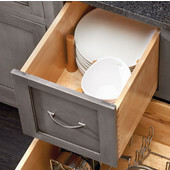 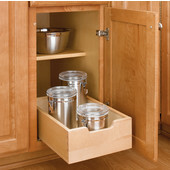 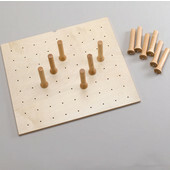 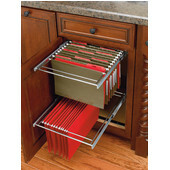 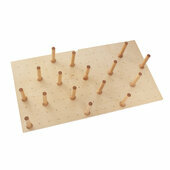 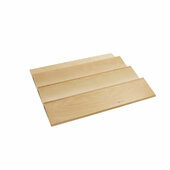 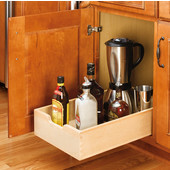 Let Rev-A-Shelf be your blind corner solutions at KitchenSource.com. 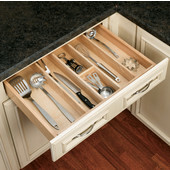 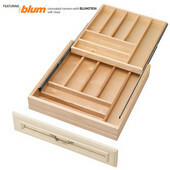 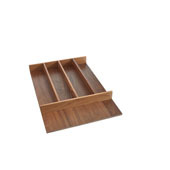 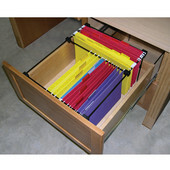 Rev-A-Shelf offers a complete collection of drawer tray kits for the storage of cutlery, bread, fruits, spices and more. 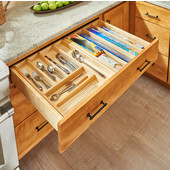 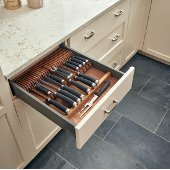 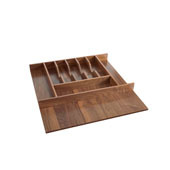 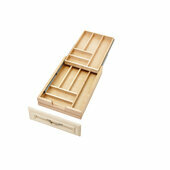 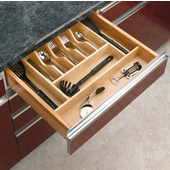 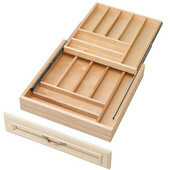 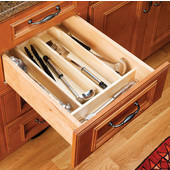 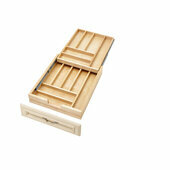 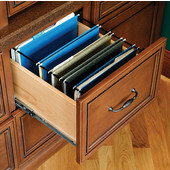 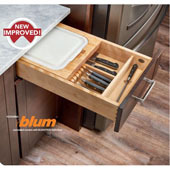 These drawer trays maximize kitchen storage space while serving all your organizational needs.